At least in the developed world, cancer, heart diseases, and neurodegenerative diseases are among the greatest causes of mortality. One emerging and very promising way to prevent or cure these diseases is through bio-nanotechnology. 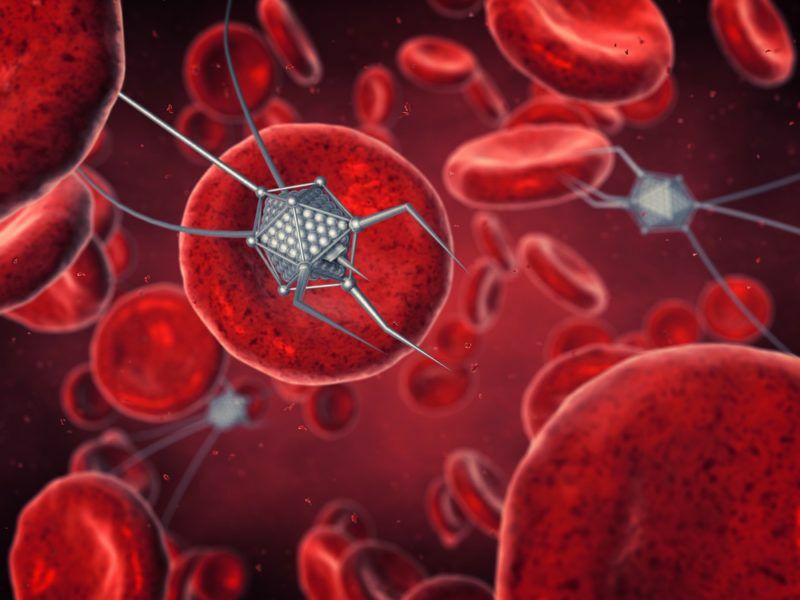 Nanotechnology is the design, synthesis and application of materials or devices that are on the nanometer scale (one billionth of a meter). Due to the small scale of these devices, they can have many beneficial applications, both in industry and medicine. The use of nanodevices in medicine is called nanomedicine. Here, we will look at some applications of nanomedicine in curing or preventing the diseases that are most likely to kill us.